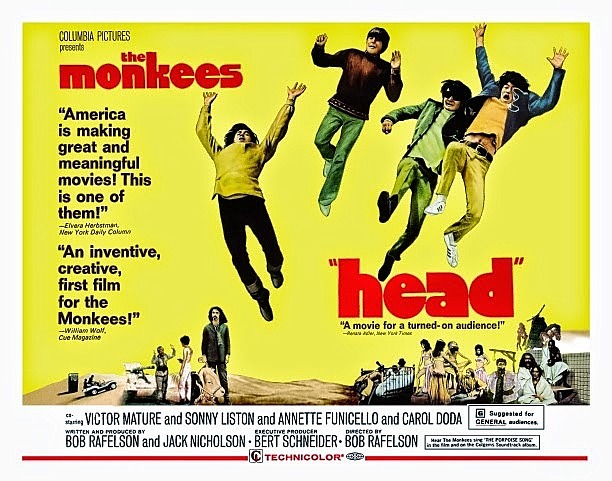 Join us for a whirlwind of infotainment as host Andy King dissects the much aligned 1968 film, 'Head', starring the Monkees. Will Andy finally lose his mind with his insane theories? Are the Monkees secretly proto - punks? What’s the deal with all the innuendo?